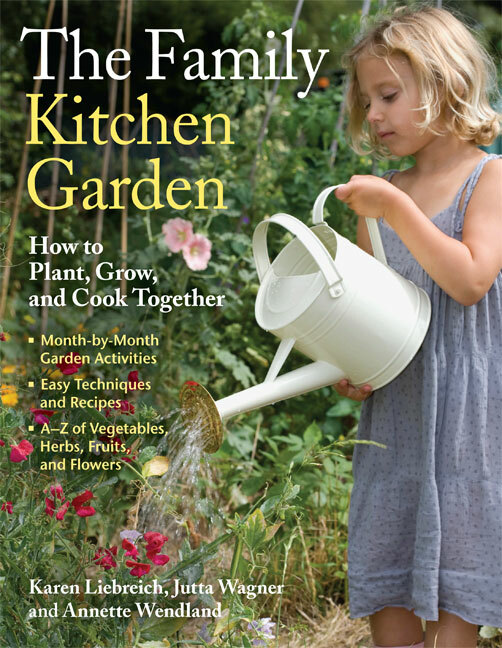 Tomorrow on The Weekend Gardener, we have Karen Liebreich, one of the authors of The Family Kitchen Garden (Timber Press) - and I have a copy to give away! 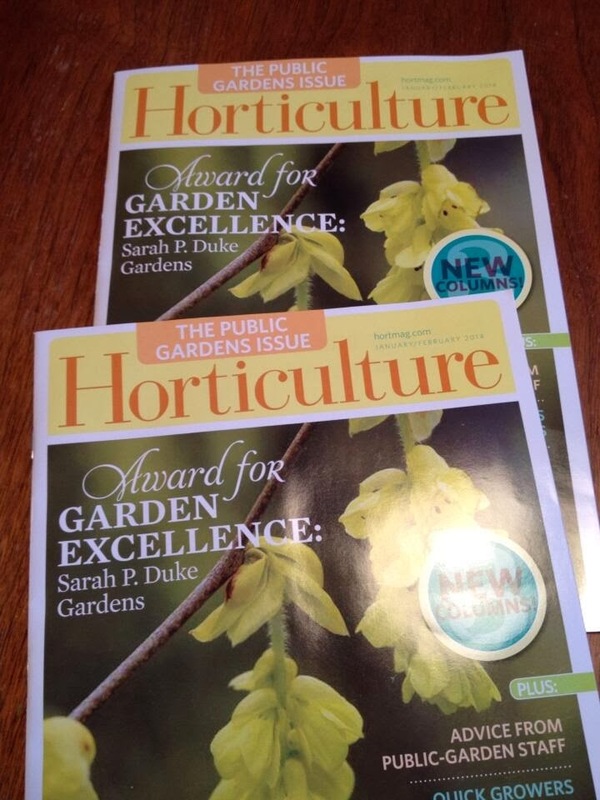 Karen will have plenty of inspiration to get your kids in the garden. 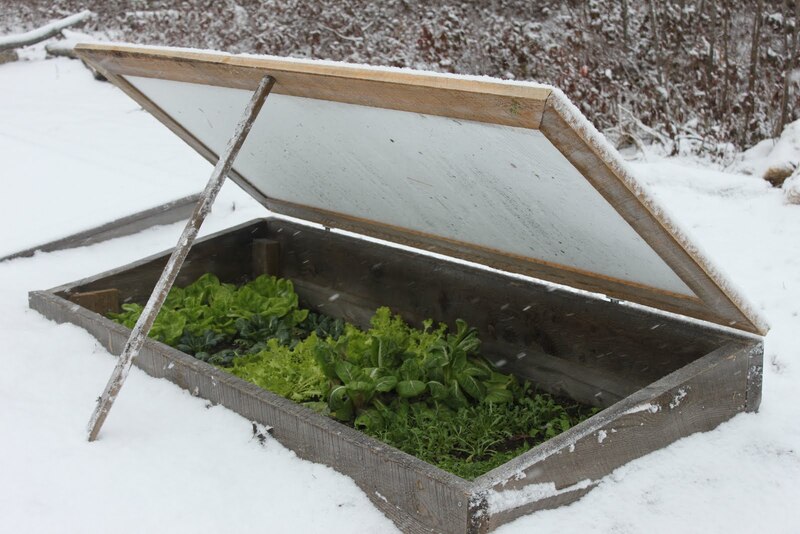 Remember, it's not too late for the planting of so many veggies, so tune in for some fun ideas. Also, Gardening Bren, the blogger behind the popular NS blog -www.gardenbren.blogspot.com will join me to talk about her blog and her gorgeous garden (which has been featured in Gardens East - https://www.facebook.com/gardenseast). I'll also have Carol Goodwin, Associate Professor in the Department of Environmental Sciences at NSAC to talk about.. well, everything! 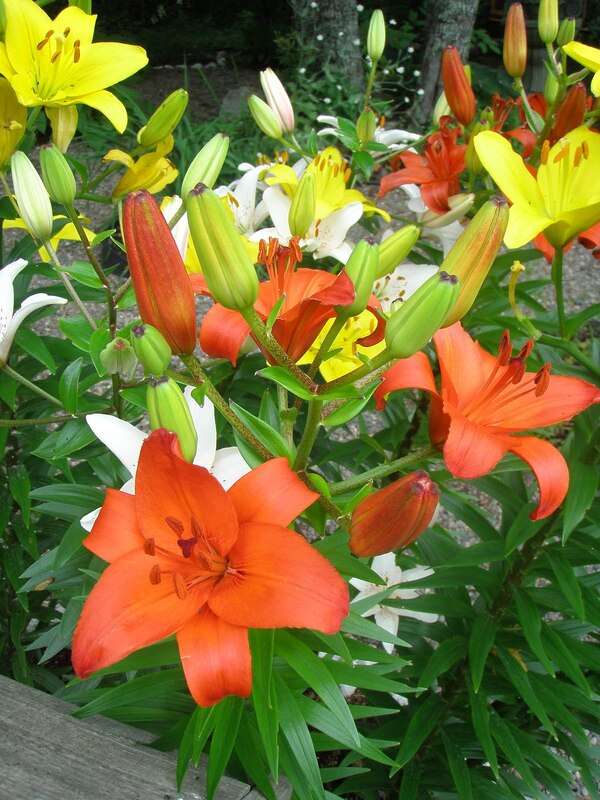 Carol is a blast and we'll take your landscaping/gardening questions, talk about the programs at the NSAC, including the master gardening program and the fabulous rock garden at the school.. Finally, we'll check in with Peter LaPierre from Home Harvest, a local company that builds veggie gardens. They donate their time and skills to a local community garden, which was just vandalized.. find out what you can do to help! Thank you so much for the interview yesterday Niki. You were very generous and a terrific host. Carol Goodwin was amazing, so knowledgeable and inspiring. 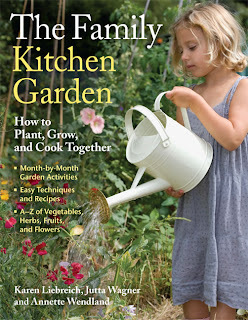 The Family Kitchen Garden conversation revealed so much, I will look for the book at Timber Press. Unfortunately missed the last guest and wonder if there is a webpage for them? You were a dream Bren!! Thank you for joining me for our fun chat! I have had so many kind comments, messages from people who enjoyed listening to you. 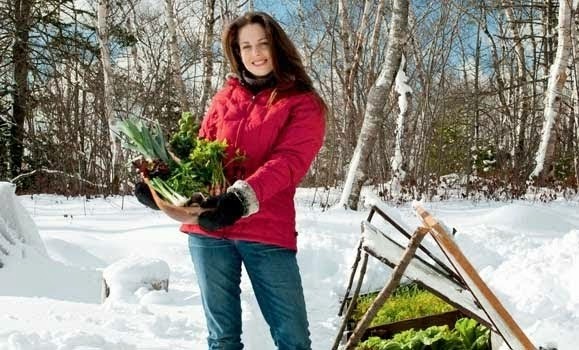 My last guest can be found at www.homeharvest.ca They have been instrumental in establishing that community garden on Glenforest Drive in Halifax for new Canadians. The vandalism was so pointless, but the community came together to replant. Inspiring! !